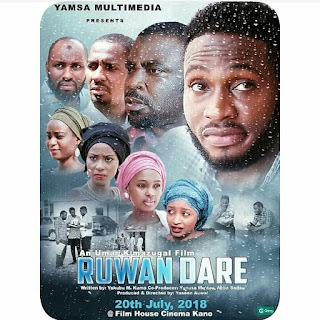 It is not news that Kannywood struggles with the culture-war message of several critics who see everything with them as corruption or dilution of the “prestigious” Hausa culture. However, with the ever-expanding rise (encroachment?) of globalisation, I think this feeling is, at best, empty and, at worst, wrong. It is a battle the nativists stand to eventually lose. Hence, as I proposed herein, I believe the Industry should instead be revalued, not repelled or rejected, in search for common ground, suitable for its people, audience, critics, the government and all. I will begin by unreservedly condemning the activities and pronouncements of some Kannywood actors. I have repeatedly pointed out that yes; an entertainment industry is never free of scandals. Actors and scandals are cousins whereby the former help the latter become more popular. Popularity is often an ingredient for a celebrity’s success. However, not all sort of scandal is that good. For instance, it is entirely wrong to talk about your sexual escapade in an industry as prone to blame as Kannywood is. Moreover, this is an era of what experts call “informational Balkanization”, abetted by social media. On several occasions, one is attributed to a comment he/she didn’t say. What do you think when one indeed said it? 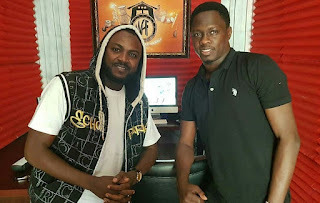 Nonetheless, Kannywood deserves more than our usual denunciation. It's a phenomenon that should be pragmatically tamed ASAP. The film is a vehicle for culture, identity and image laundering. What is seen in their movies weighs a lot within and outside Nigeria. The outside world, in particular, views a Hausa man in the way and manner our films portray us. This, therefore, calls for the stakeholders’ intervention. I will start with the government. 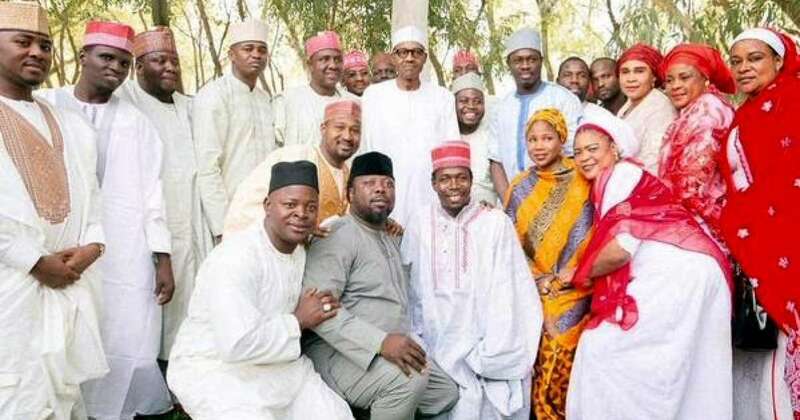 The federal government’s botched Kano film village should be brought back as proposed or in another form that shall appease the critic’s apprehension. As per the reality, with or without any film village, films have been produced. Thus, designating an enclave for that would instead make overseeing and supervising what the filmmakers do a lot easier. They now go far and near hunting for locations. This shall also open ways for the government to put on other regulatory measures to train and re-train the film practitioners, enhance the quality of their products and combat the scourge of piracy while, at the same time, generating revenue. To the academics, Kannywood is study-worthy for several reasons such as its historiography, economics, aesthetics; linguistic, media and cultural values, etc. Students should be encouraged to conduct researches on these aspects and more. Today, we deal with a broad spectrum, shifted paradigms and globalised trends. For long, film exists well outside the canon of mainstream literature, yet it is studied under language and literary studies departments; or as performance under theatre arts, etc. Film studies, as an autonomous field of study, is relatively new. Be reminded that film is effective religious warfare, which film industries around the world have been utilising for good or otherwise. In (Southern) Nigerian Nollywood for a long time, countless films that proselytise Christianity have been made with some of these commissioned by religious groups and organisations. The motif was too recurrent to the extent the films have carved a genre dubbed “hallelujah films”. In such films, the solution to any problem or cure to any illness or magic is found at the church. 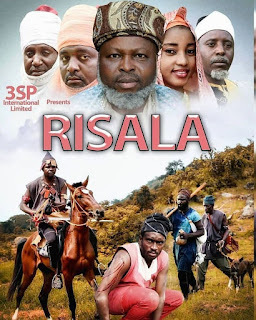 Kannywood has, though, done similar evangelical-themed movies but not as that many. These, too, are never free of censure or worse. Equally important, the local and international Hausa media houses should report more about Kannywood affairs. Freedom Radio, Kano has for long given a slot for that, and now the BBC Hausa are doing quite well, others have yet to “do the needful”, to use popular Nigerian parlance. I believe so much about the goings-on of Kannywood, beside the controversies, of course, has newsworthiness which the Hausa speaking world – and non-Hausas, too – will appreciate. The earlier we understand that film has come to stay the better. In Kano, the epicentre of Kannywood, cinema culture has recently returned with full force. This has emboldened some filmmakers to invest more in the franchise, start using high definition camera, etc. This is to make their films worthy of cinema screening and premiering. With this occurring, much more big-budget flicks are expectedly in the pipeline. However, the whole thing needs upliftment and should not be left in the hands of a very few professionals, businessmen and women and the artists. It may interest you to know that Nollywood is today the second largest employer after Agriculture in Nigeria (Surprise, huh? Google it). Their films are amazingly widespread in Africa and beyond. The industry is no longer regarded as exclusively a Nigeria ‘thing’ but as a pan-African cultural phenomenon. Without fear of contraction, I know Kannywood can barely reach that height for several reasons; yet, its potentials are much more significant than what we presently have. They only beg to be harnessed by none other than us – the academics, government, religious scholars and other individuals.